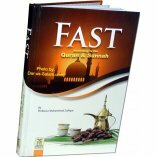 This book will help the reader better understand the fine points about fasting. 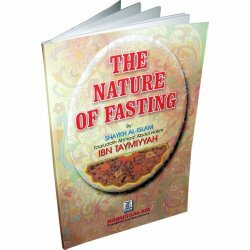 What is the nature of the things that break the fast? 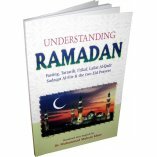 What are the rules by which one can know the difference between what breaks the fast and what does not? 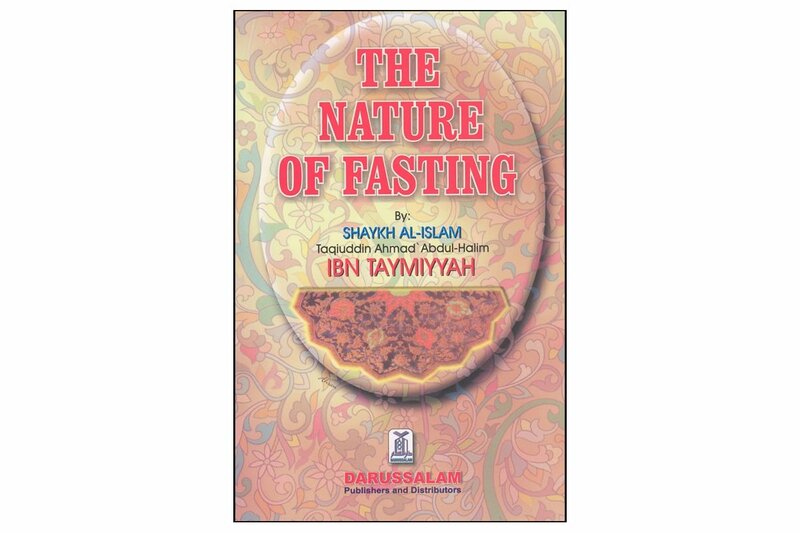 These question are more answered by Shaykh Al-Islam Ibn Taymiyyah in his discussion of the Nature of Fasting. 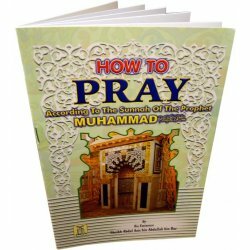 All praise is due to Allah, and may He grant peace and blessings upon His Last Messenger Muhammad. 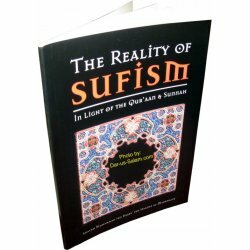 This is a translation one of the smaller publications from the works of Shaykh Al-Islam Taqiuddin Ahmad bin 'Abdul-Halim Ibn Taymiyyah. 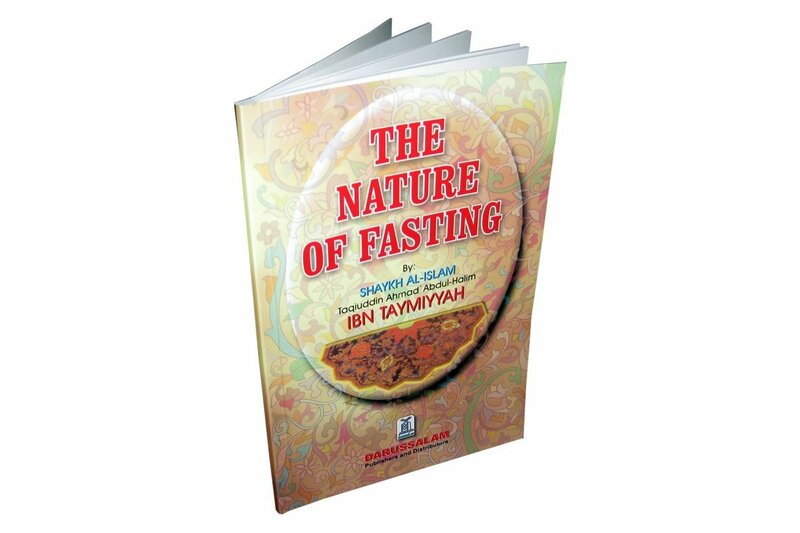 It has been published in this form a variety of times with a number of minor additions to the text under the title, "Hagigatus-Siyam," or, "The Nature of Fasting." 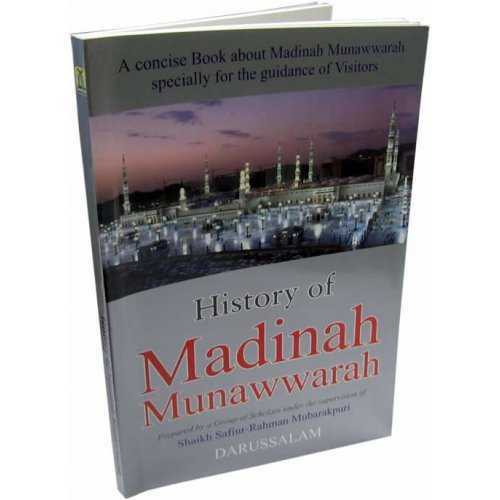 We have revised our version to meet the source section of Majmu' AI-Fatawa (25:219) from where it appears that the original booklet - with the exception of the questions, of which most appear on earlier pages - has been taken. 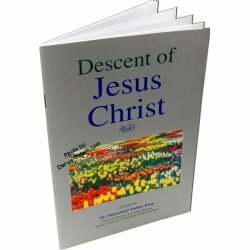 We have inserted brackets to signify the additions, which earlier publishers probably took from other sections of his writings. 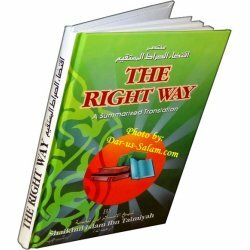 We have also added brief references to the text for the Hadiths. 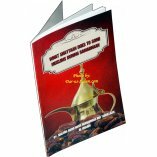 I would like to express gratitude to brother Ebrahim Aly Ma'rouf for the original translation of this booklet, and the Darussalam staff for their editing and layout work. 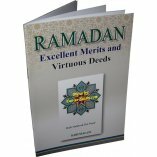 In the end all praise is due to Allah, and upon Him we depend. Fasting for the Traveler: Better or Worse? Must One Intend to Fast the Night Before? Is the Intention Necessary Every Day? 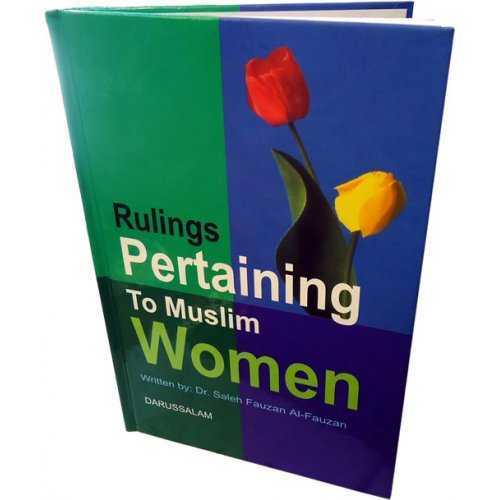 Customer R. on 08/18/2011 Mash Allah this is a great book presenting viewpoints from different scholars, quoting from the ahadith and the noble Qu ran when needed. 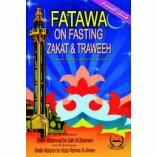 Some Fatawas are discussed in depth, but not too much, keeping the book 80 pages, light and quick to read, and again a good ratio of price vs content.